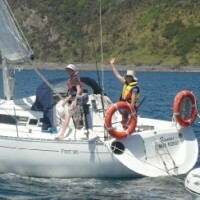 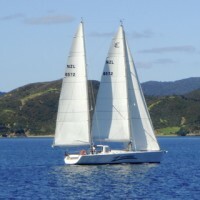 She’s A Lady Yacht Charters offers a Day Sailing Adventure in the beautiful Bay of Islands. 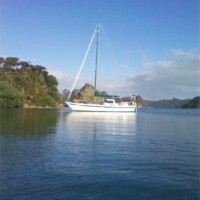 It’s a full day, including a picnic style lunch on an island beach. 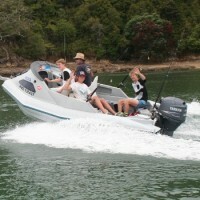 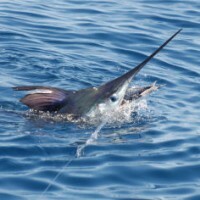 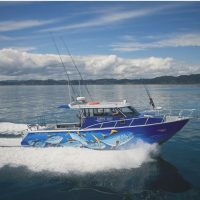 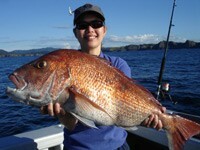 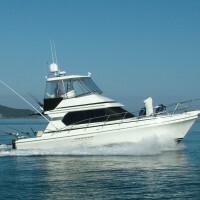 Morning, afternoon and dusk fishing trips are operated daily, or at hours to suit you. 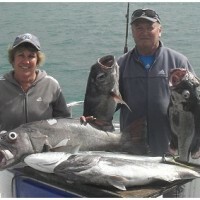 We even bait your hooks and fillet your catch all ready to cook.